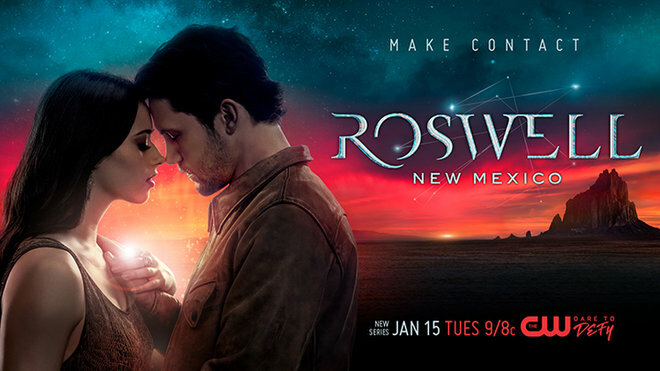 Welcome to the CW Renew/Cancel Watch, and we have the premiere of Roswell, New Mexico. 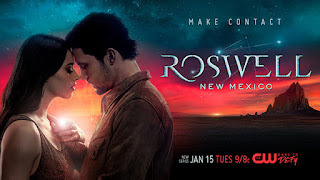 Roswell, New Mexico: Last night, the show premiered to a 0.4 in the key adults 18-49 demographic, in line with Arrow, Riverdale, Supergirl, and Supernatural ratings. For a premiere, that is quite good. But since that is only one datapoint and there is only so much room to fall, it will start at leans renewal. 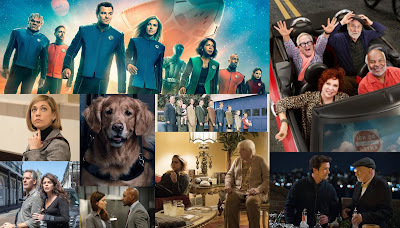 Since the CW brought 17 shows to the CW schedule for the Sunday expansion, I am predicting that all shows currently on air will likely be back on the CW schedule and there will likely be 17 shows on the schedule next season. With three shows ending, and multiple shows waiting in development, the CW could conceivably cancel only one more show. But right now, each show with a prediction is reasonably safe. However, for Dynasty, All American, Black Lightning, and Legacies, I may reassess in the coming weeks.